The aesthetic laser market is one of the fastest growing markets in the world. North America remains the region with the highest demand, but developing economies in formerly untouched countries have brought rising markets to Brazil, Mexico, India, and China – to name a few. Inexpensive laser hair removal procedures still account for the largest volume of aesthetic laser applications in the market primarily because it does deliver permanent results. However more expensive, non-invasive skin tightening has become the field with the highest revenue across every market. 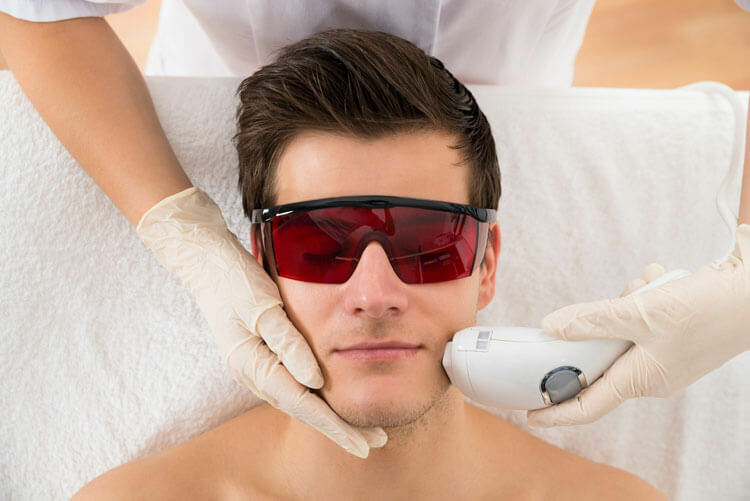 There are a few factors that have contributed to the growth of aesthetic laser use and some important indications for where the industry can look for future growth. The largest factor behind the growth in aesthetic laser treatment services is the aging of the baby boomer generation – a large percentage of the population with growing levels of disposable income. Occurring alongside a growing aesthetic consciousness, the industry has become a regular option for meeting the changes in beauty standards. These have become more accessible to the middle class as costs have dropped and surplus income has risen, leading to more individuals than ever taking advantage of non-invasive options. The industry has also become better at growing sales and revenue by expanding services. This includes offering professional training where none exists and making manufacturer-level instruction more accessible to service professionals. Additionally, some markets have seen such a rise in popularity of aesthetic procedures that they have found it necessary to relax regulations in order to meet consumer demand. Asia Pacific is presently the fastest growing region for aesthetic laser treatments due in large part to an aging population. Countries like Japan have therefore altered their regulations in order to benefit customers, service providers, and manufacturers alike – increasing the availability of services around the country and creating more consumer-friendly pricing as a result. Finally, a large factor in the growing success of the aesthetic lasers treatment field is the increase in males seeking treatments. Over the last decade, there has been a meteoric rise in services provided to men, with a 43% increase in males seeking non-surgical medical procedures and as much as a 230% increase in dermal fillers for men. These numbers are astronomical in comparison to the rise in services to women over the same time frame and speak to men representing the fastest growing segment of the cosmetic surgery population. Whereas women by and large seek options to help them maintain standards of beauty, though, men typically hold different motivations and goals when it comes to aesthetic services. Due to higher percentages of poor health practices and sun protection behavior, men commonly suffer from earlier wrinkles and aging effects. As a result, the men seeking treatment are generally searching for options that would result in younger, healthier-looking faces in order to remain relevant in the workplace. With different facial structures and needs, there is a market for more male-friendly options and marketing to coincide with them. Looking to add aesthetic laser equipment to your practice? View our cosmetic lasers for sale.